Hurricane Drain is great, honest and cost competitive. 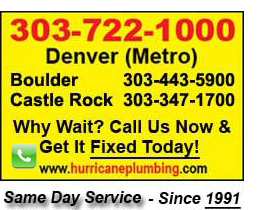 We had an emergency water main valve leak that we needed same day service. Can’t say enough good about this group.